This membership can be obtained without any fee when you are registered as an active member of a national dental sleep medicine society. You just have to register yourself on the EADSM website, please hold your national membership ID ready when doing so. EADSM will contact your national dental sleep society checking on your national registration. Upon failure to obtain this information, it is not possible to register as an EADSM Affiliate member and you will be notified accordingly. Other types of EADSM membership can then be requested. 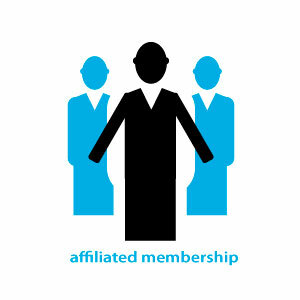 Affiliate membership comes at no personal cost. Additional subscription to Sleep & Breathing is possible but then you have to become a full member.